Technological advancements have made their way to further ease the way we perform chores. 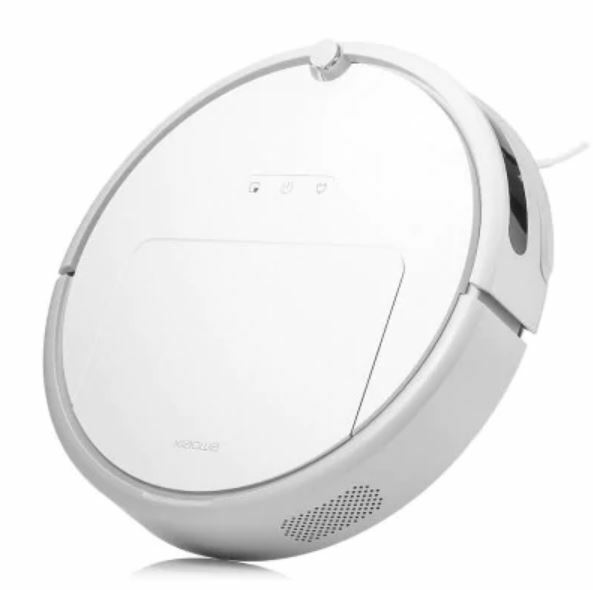 Today, we have a number of robotic vacuum cleaners available at a hefty discount. So, if you’re looking to get one for yourself, be sure to go through our list to find some really appealing discounts. Our list includes the branded Xiaomi Mi Robot Vacuum Cleaner, ILIFE A7 and much more. Let’s see some more details on them. Before we move to the list of robotic vacuum cleaners, we would like to point that the products are only available at discount for a limited amount of time. With that said, it would be wise for you to act fast and take advantage of the reduced prices. If you fail to do so, the prices would revert back to their original model. Now, let’s check them out. The Xiaomi Mi Robot Vacuum Cleaner is a pretty smart, pretty affordable vacuum cleaner with advanced tech and sensors. It features the Laser Distance Sensor and Simultaneous Localization and Mapping sensor for scanning the surrounding and mapping the route. Furthermore, it connects to the Mi Home app so you can schedule and set cleaning modes. The battery life extends to 2.5 hours which is pretty great for the category. If you’re up for it, the Xiaomi Mi Robot Vacuum Cleaner is available at a massive 33 percent discount, dropping the price to just $259.99. Head over to this link to get it. The ILIFE A8 Robotic Vacuum Cleaner comes with a different tech packed inside. 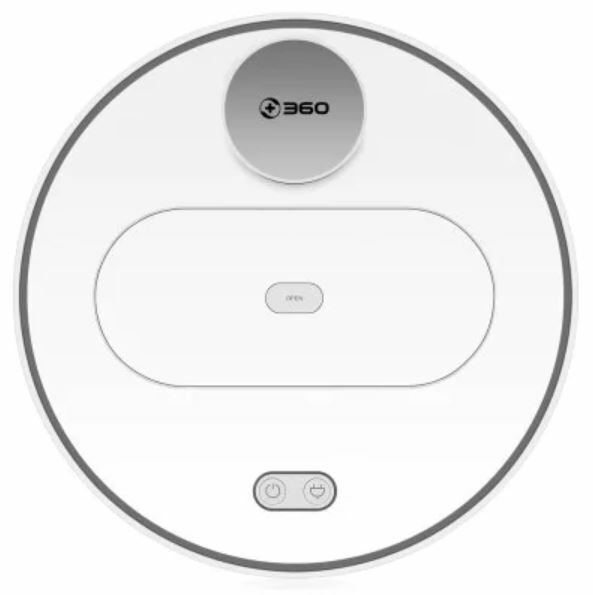 The groundbreaking panoview navigation allows the ILIFE A8 Robotic Vacuum Cleaner to clean methodically while consuming less time. The dirt extraction blades have been revamped to offer more precise and efficient vacuum. 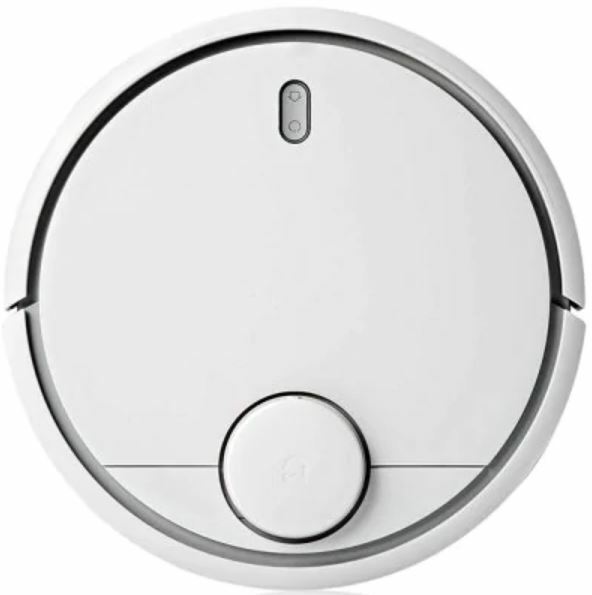 if you’re up for it, the ILIFE A8 Robotic Vacuum Cleaner is down to just $329.99 from $349.99. Head over to this link to get it. 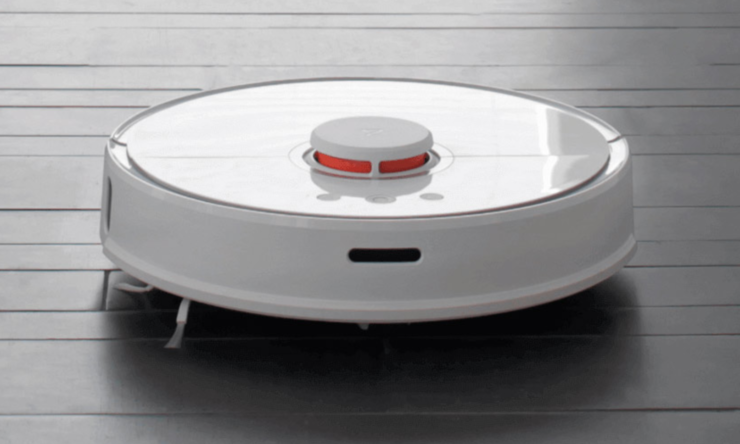 The Roborock Xiaowa Lite is powered by the Mijia App, which allows you to clean the place while you’re at the home or away. You can schedule the clean time on a weekly or daily timings. The double gyroscope allows for easy navigation and combined with other sensors, the Roborock Xiaowa Lite delivers a planned cleaning path. If you’re up for it, the Roborock Xiaowa Lite is available at a 22 percent discount, making the price come down to just $189.99. Head over to this link to get it. 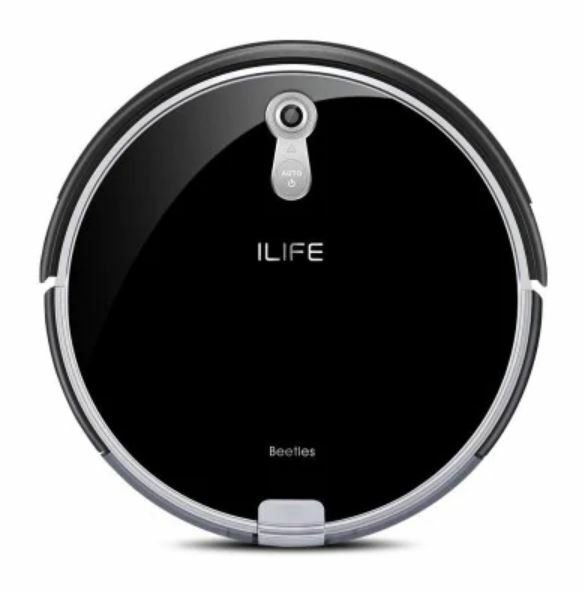 The ILIFE A7 Robotic Vacuum Cleaner is now available at a massive discount for a limited time. The robotic vacuum cleaner features high suction power, an LCD display that shows all the modes and more. In addition to this, it also comes with a Wi-Fi app controls and multi-task schedule. the dual roller brushes allow dirt extraction from hard floors as well as thin carpets. 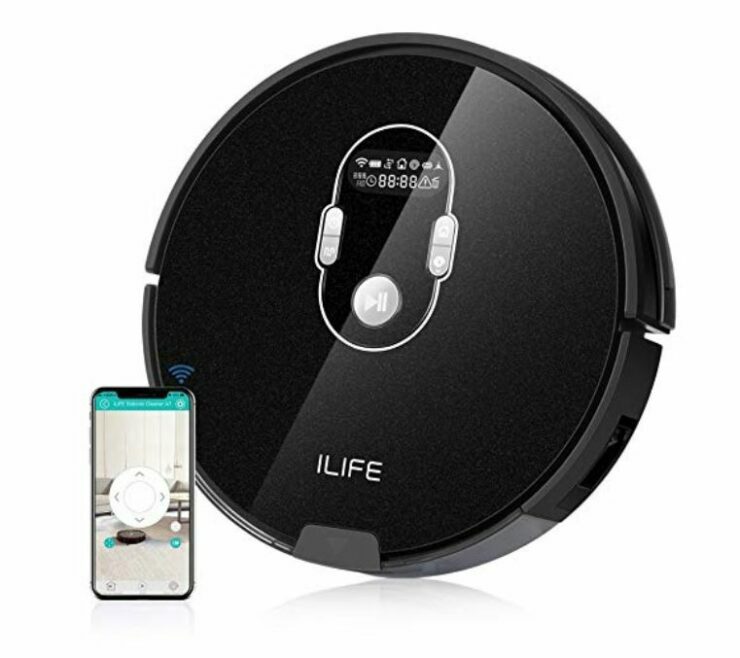 If you’re up for it, the ILIFE A7 Robotic Vacuum Cleaner is available at a discounted price of only $199.99 for a limited time, down from $229.99. The coupon code is available on the product page. Head over to the product page to get it. The 360 S6 Automatic Vacuum Cleaner features large suction and offers great cleaning with no leakage. It too features the LDS and SLAM technology which we mentioned earlier. Via the mobile app, the 360 S6 Automatic Vacuum Cleaner has the ability to remotely clean the area through your phone. If you’re up for it, the 360 S6 Automatic Vacuum Cleaner is available at a 30 percent discount, making the price come down to just $299.99. Head over to this link to get it. That’s all for our list today, but we will be back with offers soon, so be sure to stay tuned in for more details. Apart from this, if you’re looking for a surprise, be sure to check out massive discount and deals. For one, you can Pay $9.99 for Any 3 Items. Choose the products that you see fit and take advantage of the limited time holiday discount. Other than this, you can also opt for the Lucky Bag Avalanche for a surprise. For more product list, discount and deals, head over to Gearbest 11.11 Sale.